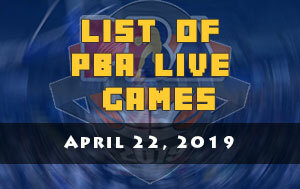 Here is the list of PBA games scheduled for March 8, 2019 (Friday). The first game is scheduled at 4:30 PM and it’ll be the NorthPort Batang Pier and the Meralco Bolts. After the two weeks break as the PBA gave way for Gilas Pilipinas bid for the 2019 FIBA World Cup, the Bolts struggle to generate more wins continue. In their last two outings, they lost both games where it seems to be winnabe for them. 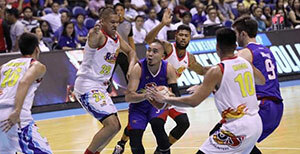 The Batang Pier on the other hand, will try to snap their own three-game losing skid. 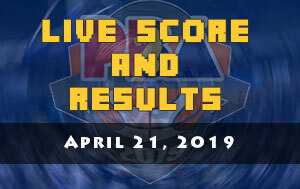 The second game is between the San Miguel Beermen and the NLEX Road Warriors at 7:00 PM. Gilas Pilipinas head coach Yeng Guiao is back with his PBA team and will also try to lead them to qualify in the quarterfinals round. The Road Warriors is currently at the ninth spot and they still have five more games remaining. 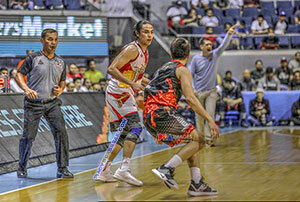 The Beermen was on a back-to-back victories prior to the PBA break. 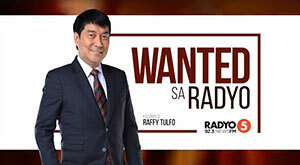 Coach Leo Austria and his troops will try to extend that streak to three.